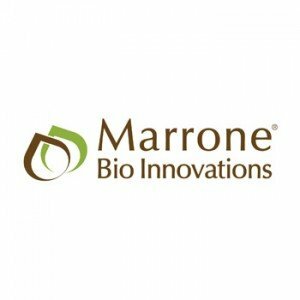 MBII, Marrone Bio Innovations, Inc., was added to the Russell Microcap Index after the market closed on June 23, 2017. 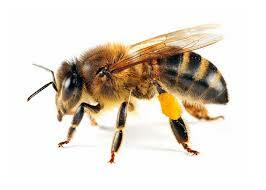 Hopefully, that will provide some needed stability to this volatile stock, so it is great news. 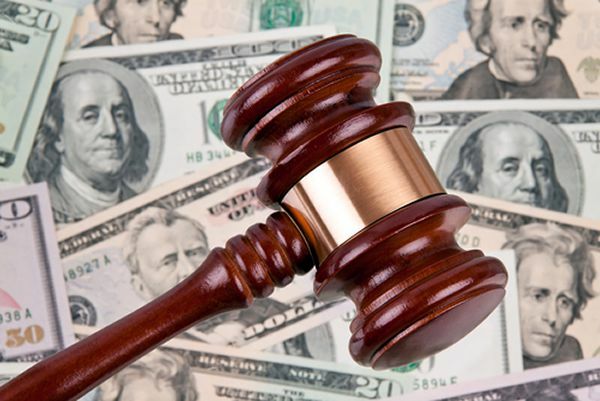 However, corporate governance concerns remain. For example, when will our company hold the 2017 annual meeting? We are very pleased to have joined the Russell Microcap Index. This is an important milestone for Marrone Bio Innovations and represents an opportunity to increase our visibility within the public market investment community. 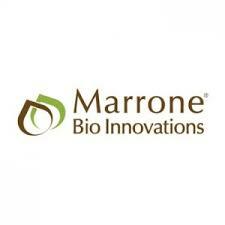 Marrone Bio Innovations, Inc. $MBII provides bio-based pest management and plant health products for the agriculture, turf, and ornamental and water treatment markets in the United States and internationally. Marrone Bio is one of the stocks in my portfolio. Their annual meeting is on December 17, 2015. ProxyDemocracy.org had collected the votes of one fund when I checked. I voted with the Board’s recommendations 33% of the time. View Proxy Statement.